However, the UCT team led by Professor Kelly Chibale said their new treatment ‘killed these resistant parasites instantly’ in more than 18months worth of trials. Naledi Pandor, the Minister of Science & Technology in South Africa, said: ‘This is a significant victory in the battle to alleviate the burden of disease in the subcontinent. 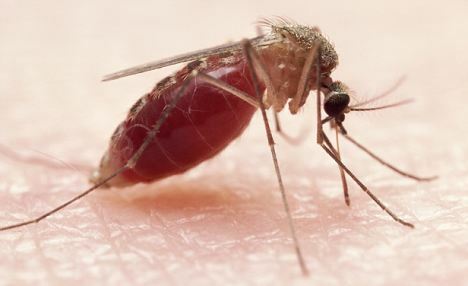 The promising new compound shows potent activity against multiple points in the malaria parasite’s lifecycle, which is why it could stop the parasite from spreading between human populations. So far it has displayed a complete cure of animals infected with malaria parasites in a single dose given orally, and thus has the potential to cure millions of people. It is also active against a wide panel of resistant strains. 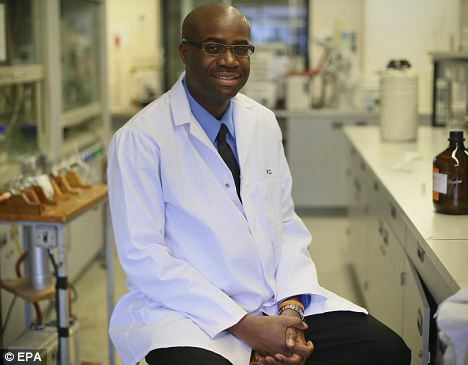 ‘We are very excited that this promising compound, researched by African scientists, has been selected by MMV for further development,’ said Dr Chibale.